We are giving out excellent coupon codes and free things on our facebook page! 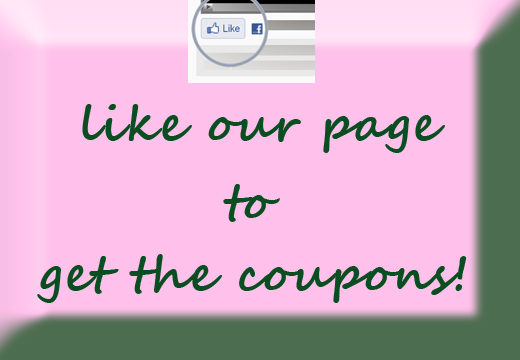 You got to like our page to get in on the deals! There has been over 100 beauty items added to out outlet store!